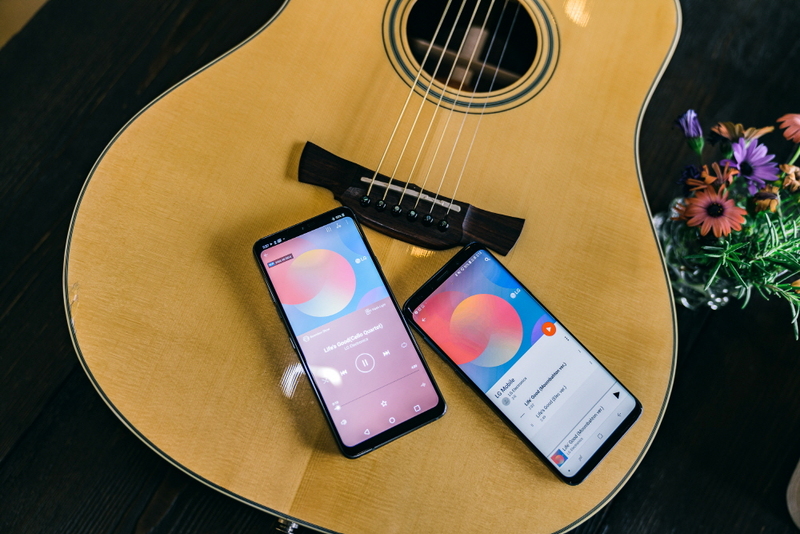 Media All Around the World Highly Recommended LG G7 ThinQ As a Smartphone Worth Considering. 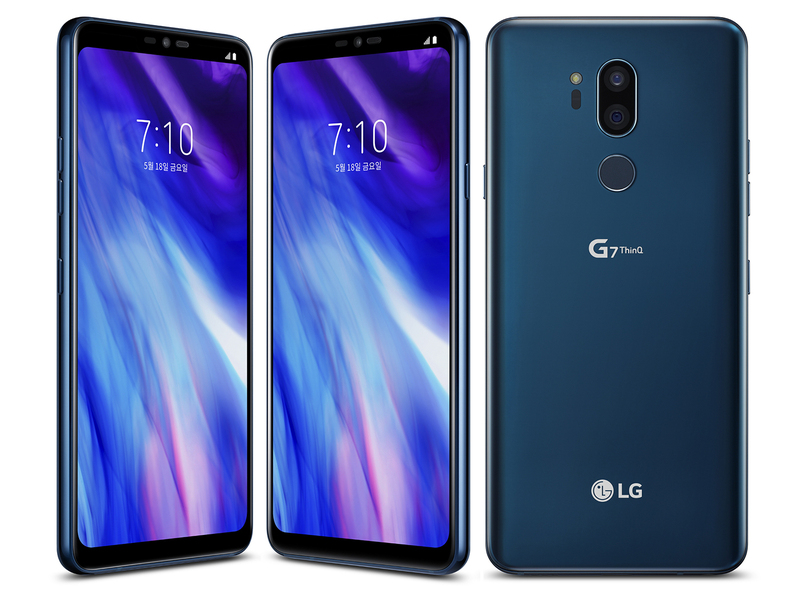 LG Electronics’ (LG) latest premium smartphone, the LG G7 ThinQ, is receiving highly favorable reviews. 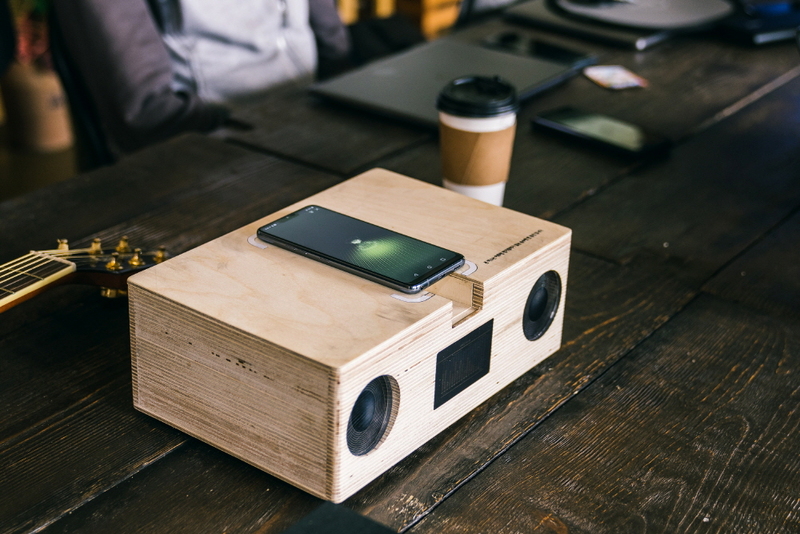 The upgraded core features including Audio, Battery, Camera and Display, as well as its AI features have been the focus of attention for international media. 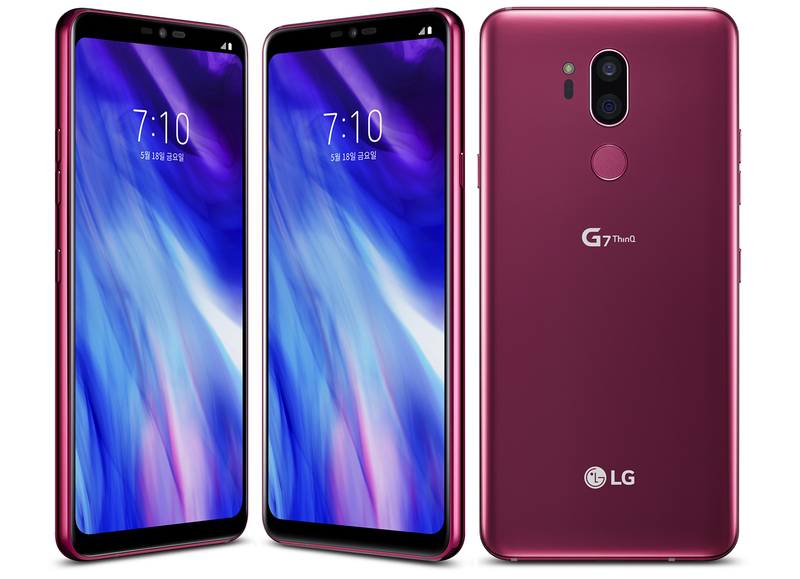 Regarding the design of the LG G7 ThinQ, it was praised for its sleek sophistication and being comfortable to be used in one hand despite being equipped with the new 6.1-inch QHD+ FullVision display. Engadget said, “The G7’s sides and back are subtly curved around the edges for a smooth and comfortable feel in the hand, and the display on the front curves slightly into the metal frame for a softer overall look.” Engadget also noted that it “Absolutely fell in love with the bright rosy pink hue” of the LG G7 ThinQ in Raspberry Rose. 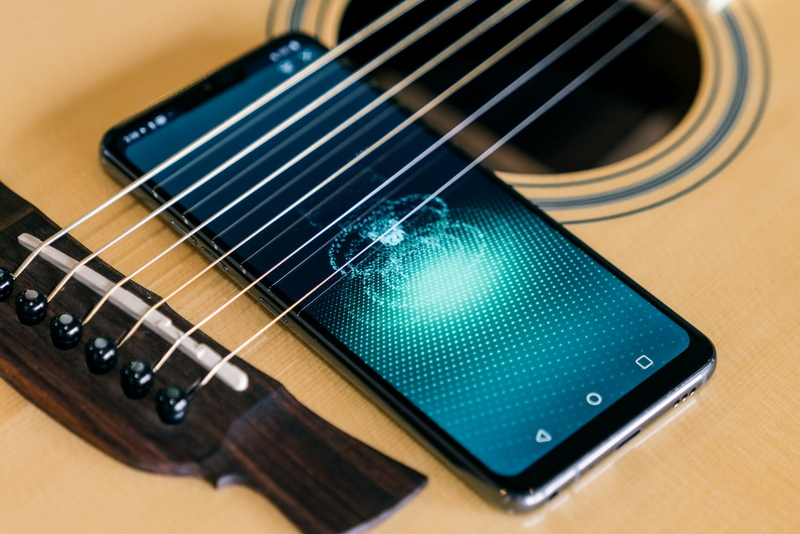 “The LG G7 ThinQ will deliver a new level of mobile experience with its enhanced fundamentals that customers use the most along with more meaningful AI features,” said Ha Jeung-uk, senior vice president and business unit leader for LG Electronics Mobile Communications Company. And what do I (Ohsem.me) think about the new LG G7 ThinQ? I think the G7 ThinQ will be among the favourites this year and users from another brand will jump onto the LG ship once it is launched here in Malaysia. I personally love the G3, followed by the G4. LG has been riding in the backseat while Samsung sits in the front seat. All those while, LG was just observing and learning what the consumers need, slowly but surely. And as a result, the G7 ThinQ is born. Powered by the latest and most powerful chipset, SnapDragon 845 supported by 6GB of RAM and 128GB internal space, the G7 ThinQ will be in play to compete against the recently launched “gaming” phones. G7 ThinQ is not made for gaming in mind but the high specifications made it seems like a gaming setup. From the early previews and reviews that I’ve read, the G7 ThinQ will have a high chance of converting some other brand users to LG this time around. Sleek design, beautiful colours, bright screen and AI camera, why not?